Van Vliet is a family-run company that has been active in the confectionary industry for more than 35 years. 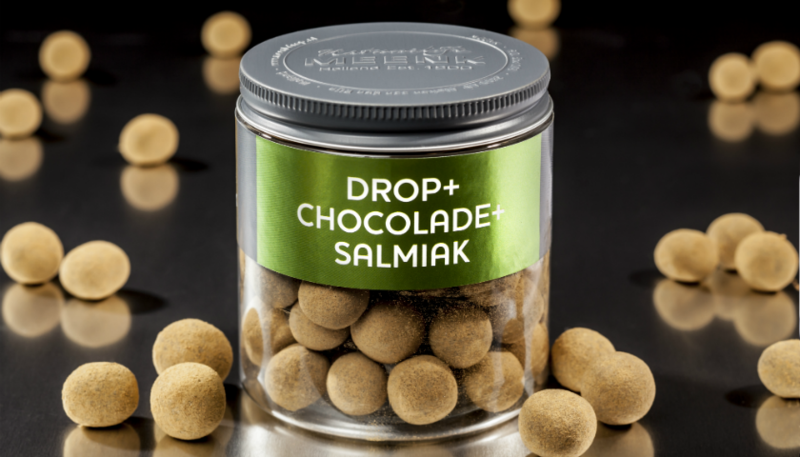 The company produces high-quality sweets that are exported to more than 40 countries. Customers include major supermarkets. Van Vliet also markets its own brands. What moves Van Vliet? And what role does trademark protection play in this? Meet the sweets specialist! 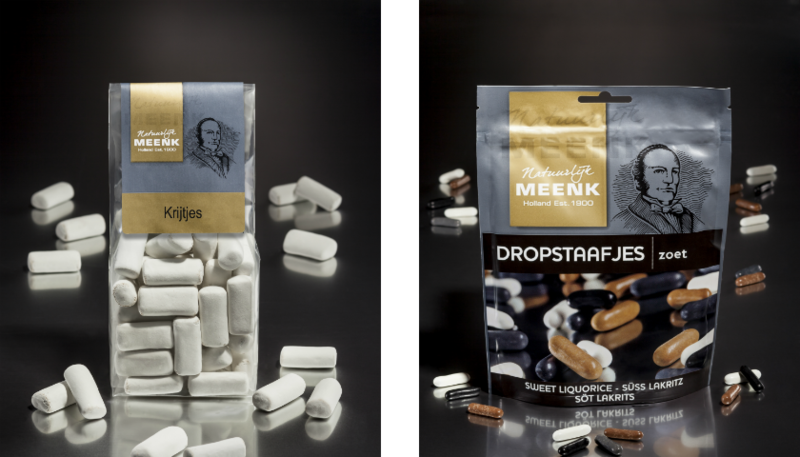 Van Vliet´s own brands include MEENK (liquorice), KINDLY’S (nostalgic sweets), and DE BRON (‘lifestyle’ sweets). These brands combine natural ingredients with taste perfection. Van Vliet pays extensive attention to the development of new products. In other words – high-quality sweets! All Van Vliet brands have individual names and designs in line with their brand perception. These product names and logos have all been trademark registered. The company name, too, is protected as a trademark. And that’s essential, as the Van Vliet name represents quality products that are also marketed by third parties. The registered trademarks are continuously monitored by Onel. Competition in the confectionary market is fierce, and active protection of trademarks and goodwill is crucial. If Onel finds an infringing trademark, it can act immediately before the infringement causes any damage.